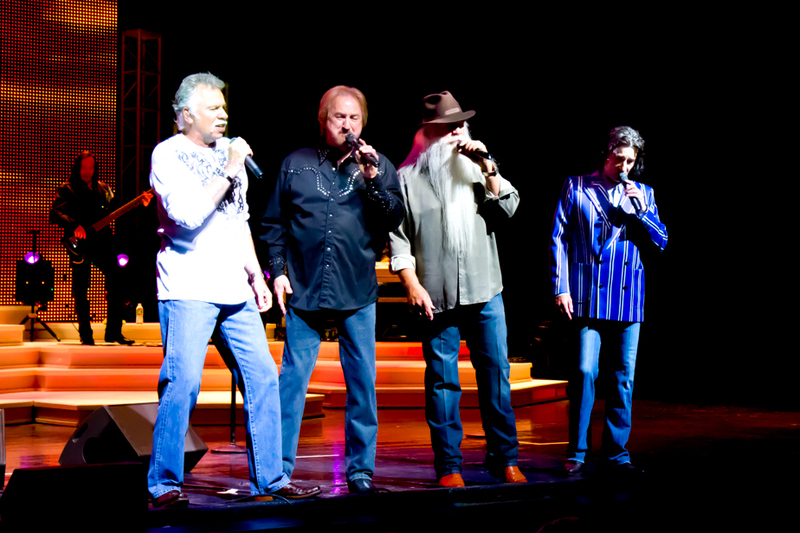 The Oak Ridge Boys return to Branson, bringing their huge catalog of hit country, pop, and gospel songs! 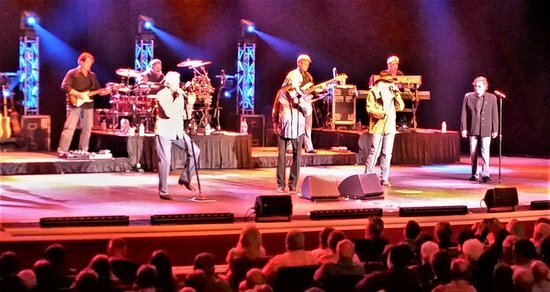 With phenomenal harmonies and an amazing career that has spanned several decades; they have more than earned the incredible love and respect they get from both fans and industry folks alike. They have picked up dozens of awards, including Song of the Year for their hit Elvira from both the Country Music Association and the Academy of Country Music; Dove Awards for everything from Album of the Year to Male Group of the Year; and an impressive list of five Grammy Awards, including Best Gospel Performance and Best Country Performance by a Duo or Group with Vocal. 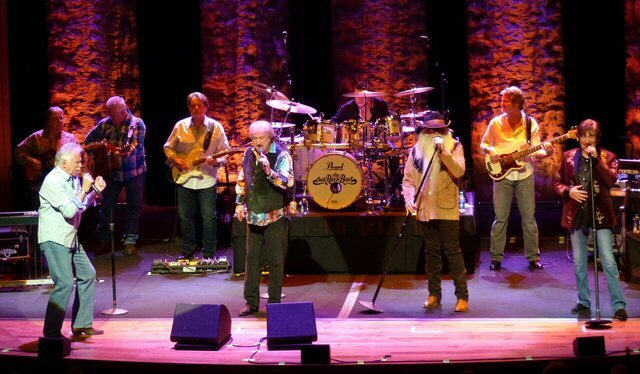 Although they have always been known for their country and gospel music, many of the Oak Ridge Boys songs crossed over onto the pop charts, including Elvira and Bobbie Sue. 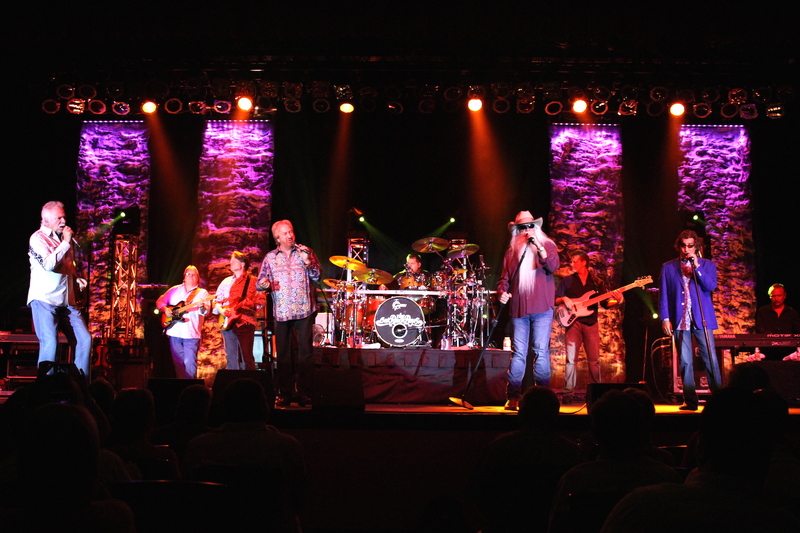 Their music has peppered the charts over the years, including number one champs like Touch a Hand, Make a Friend; Make My Life with You; American Made; (I'm Settin') Fancy Free; and It Takes a Little Rain (To Make Love Grow). 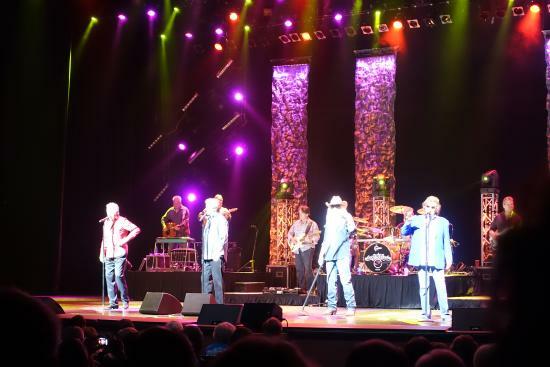 The Oak Ridge Boys have definitely earned the right to be called country music legends...the unforgettable music, the growing list of awards and acknowledgements, a long history rooted in gospel and country that began more than 60 years ago when they were known as the Oak Ridge Quartet...this is country music royalty...this is the Oak Ridge Boys! 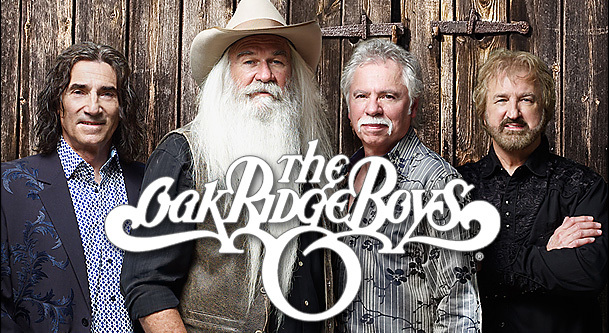 The Oak Ridge Boys perform at 8:00 P.M. on April 26th & 27th, September 18th, 19th, 25th & 26th, October 2nd, 3rd, 9th, 10th, 16th, 17th, 23rd & 24th, November 1st, 2nd, 6th, 7th, 13th, 14th, 20th & 21st.